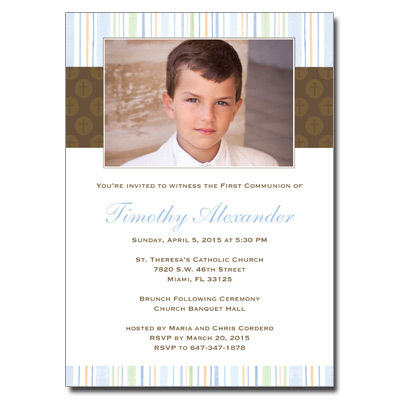 Looking for a stylish and modern First Communion note card? This is it. 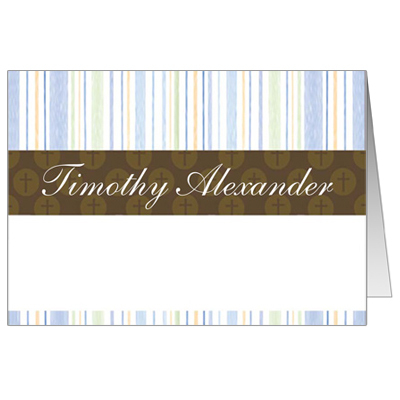 This card joyfully thanks friends and family for attending this happy and blessed celebration. Folded card measures 3.5x5.